Change the shape or color of teeth. Dental bonding in North Scottsdale, AZ can even be used as an alternative to metal fillings, or to protect a portion of the tooth’s root that has been exposed because of gum recession. Typically, the dental bonding procedure will take between 30 minutes and one hour to complete. First, Dr. Sara, our dentist in North Scottsdale, will match the resin to your original tooth color so it appears completely natural. Then, using microabrasion technology, she will lightly scuff the surface of the tooth. This is done so the bonding material will adhere to the enamel. After molding the bonding material onto the tooth and securing it in place, Dr. Sara will gently clean and shine the area to ensure a natural finish. With proper upkeep, such as brushing at least twice a day, flossing daily, and maintaining a healthy diet, dental bonding can last for many years. Contact Pinnacle Peak Family Dentistry in North Scottsdale for more information on dental bonding and how this procedure can improve your smile. 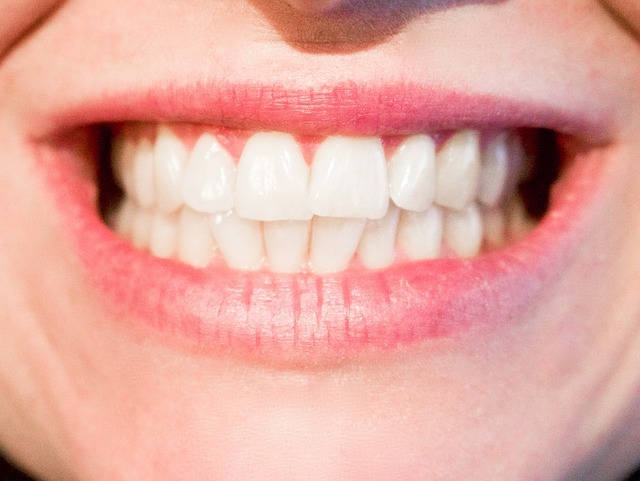 Are dental veneers the right option for your smile improvement? So maybe you’ve been contemplating getting dental veneers in North Scottsdale but don’t know if it’s the best option. If you’re tired of stained, chipped or improperly spaced teeth, you might have just found the solution you’ve been looking for. However, here are some handy tips to see whether porcelain veneers are the best obtaining that perfect smile. Check your health. Do people marvel at how healthy you stay? Does Popeye have nothing on you? If you think you are in tip-top shape, you might just be the perfect candidate for veneers. However, don’t just take your word for it. See your general practitioner to make sure that you’re in good overall health. A strong body will make any recovery and healing time a breeze. Look at your gums. Sure you might be in the best shape of your life, but how’s your mouth? If you’re currently battling gum disease or tooth decay, dental veneers might not be the best option for you at the moment. However, don’t feel defeated so quickly. Once you’re able to maintain good oral health, there’s no reason you can’t reconsider getting porcelain veneers in North Scottsdale, AZ. It’s just important that your current dental health is the best it can be before taking on any procedures. If you’re ready to get veneers, contact Dr. Sara at Pinnacle Peak Family Dentistry in North Scottsdale to take the next step to a more dazzling you. Finally a solution that can help you get straighter teeth without anyone even noticing you are undergoing treatment! It might sound too good to be true, but it’s not. Just because you are no longer a teenager doesn’t mean you can’t straighten your teeth. If you are looking for a straighter smile, but cringe at the thought of traditional braces, we have just what you need. Invisalign clear aligners can help you achieve straight teeth in less than a year! Let’s take a look at some of the benefits associated with Invisalign. If you want a straighter smile without everyone noticing you are undergoing treatment, talk to Dr. Sara in North Scottsdale to discuss treatment with Invisalign. By undergoing treatment with Invisalign, it is virtually undetectable, so no one will even know you are receiving teeth straightening care. Invisalign is also removable so you can conveniently take out your trays to brush your teeth, floss, eat dinner, or even to enjoy a special occasion. As long as you wear your aligners for the required amount of time each day, you can freely remove your trays as needed. Additionally, Invisalign is comfortable to wear throughout the life of your treatment plan. With smooth trays, Invisalign is gentle on your gums, so you won’t have to deal with irritation. Unlike braces,Invisalign doesn’t have broken wires, lost braces, or cause cuts and abrasions to the mouth. Take the next step toward straighter teeth without everyone noticing, and schedule an appointment with Dr. Sara in North Scottsdale for Invisalign. When was the last time you smiled? We don’t mean a fake smile, but a great big all-teeth-showing smile. 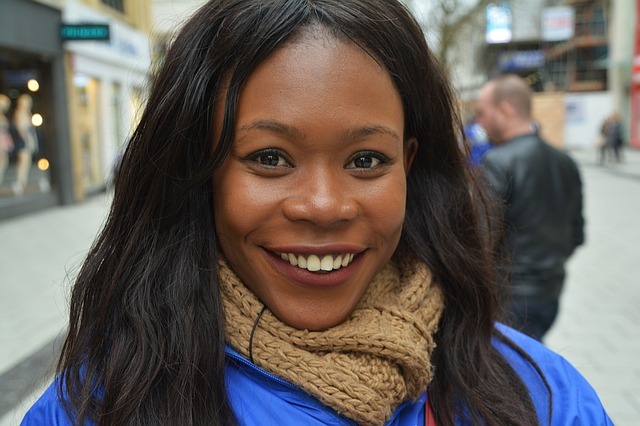 If you can’t remember the last time you smiled because you might be too embarrassed to show your teeth, then you might want to think about a smile makeover. A full smile makeover from Dr. Sara in North Scottsdale can help you smile with confidence again. For smile makeovers, one or more restorative dental treatments will typically be used in order to improve function, strength, health and stability of your gums and teeth. If you’re experiencing multiple complications with your smile, a smile makeover from Dr. Sara might be just what you need for an improved appearance. With a smile makeover the necessary treatment will involve restoring your teeth with the main focus of improving function. Cosmetic benefits from a full smile makeover remains secondary, but thoroughly correcting dental imperfections to restore the health of your teeth and gums are an instant improvement to your smile. Teeth with severe tooth erosion. To learn more about how a full smile makeover might help improve the appearance of your smile and restore your confidence, contact Dr. Sara in North Scottsdale to schedule an appointment. More than 100 million individuals are missing at least one tooth, which isn’t good. With so many people missing teeth, what is a solution that will actually match the appearance and functionality of your natural teeth? Dental implants! The availability of dental implants from Dr. Sara can help provide you with further comfort and stability when teeth are missing. Dental implants can help to restore your smile back to its natural function and appearance. It’s so good that no one will even know you were missing a tooth. All that is left is your restored smile. Not everyone is a candidate for dental implants, but by scheduling an appointment with Dr. Sara in North Scottsdale, you can find out if you are. If you have healthy gums and adequate bone to support the implant, then you can complete this procedure. It is also important to commit to good oral hygiene, including exceptional at-home care and regular visits to Pinnacle Peak Family Dentistry in North Scottsdale. If you are missing multiple teeth and searching for a more permanent option, dental implants are available to help you live confidently again. For more information or to find out if you are a candidate for this dental procedure, contact Dr. Sara at Pinnacle Peak Family Dentistry in North Scottsdale. Are you looking for a way to create a brighter, whiter, and straighter smile? If you are, then dental veneers might be an option for you to consider. This cosmetic dentistry procedure continues to grow in popularity because of their ability to create perfectly aligned teeth with the same translucent qualities of natural teeth with ceramic and porcelain materials. With dental veneers you can smile with confidence once again. Let’s take a closer look at dental veneers and how Dr. Sara can help. 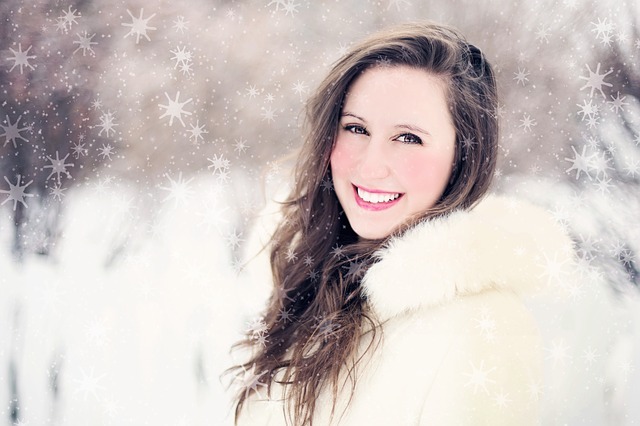 If you are interested in dental veneers and how they can improve your smile, schedule an appointment with Dr. Sara at Pinnacle Peak Family Dentistry to learn more and to find out if you are a candidate for this cosmetic procedure. In as little as three dental visits you can leave with an improved smile with veneers. These visits include diagnosis and treatment planning, preparation, and bonding. To prepare your teeth for dental veneers, Dr. Sara will lightly buff your teeth to allow for the small added thickness of the veneer. 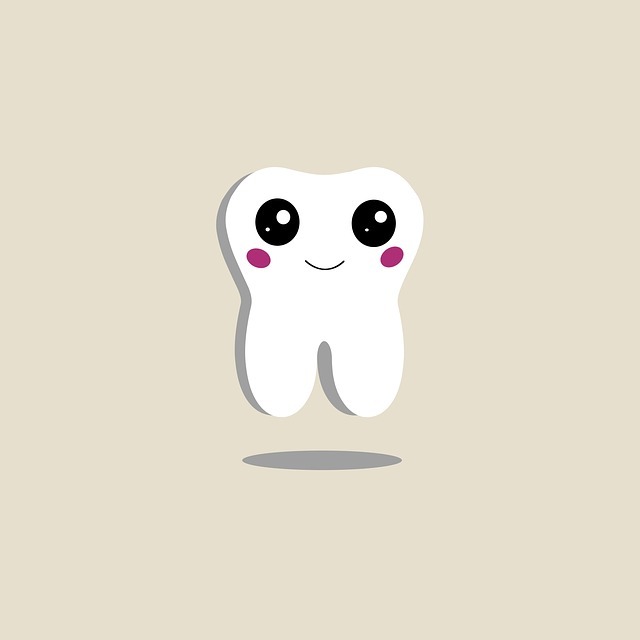 In order to do so, about half a millimeter of your tooth will be removed. Don’t worry, though, the small amount removed will be replaced with the actual veneer for your comfort. It is important to remember that veneers are not for everyone. However, after a proper consultation with Dr. Sara in North Scottsdale, a proper treatment plan can be created. Get ready to say goodbye to discolored or misaligned teeth, and hello to an improved smile you’ll want to show off! Have you ever wished you received orthodontic treatment when you were younger? Well, you can. Just because you’re not a teenager anymore doesn’t mean you can’t straighten your teeth. If you desire a straighter smile, but the thought of traditional braces makes you cringe, we’ve got just what you need: Invisalign. In less than a year with Invisalign, you can smile bigger knowing your teeth are straighter and healthier looking. Let’s take a closer look at Invisalign and the benefits you can enjoy. If you want a straighter smile without everyone noticing you are undergoing treatment, Invisalign might be just what you’re looking for. With Invisalign, treatment is virtually undetectable, so no one will even know you are receiving teeth straightening care. Not only is it clear and hard to detect, it is also removable. This means you can conveniently take out your trays to brush your teeth, floss, eat dinner and even enjoy a special occasion. As long as you wear your aligners for the required amount of time each day, you can freely remove your trays as needed. Additionally, Invisalign is comfortable. With smooth trays, Invisalign is gentle on your gums, so you won’t have to deal with irritation. Unlike braces, Invisalign doesn’t won’t be affected by broken wires or lost braces. And it won’t cause cuts and abrasions to the mouth. At the end of the day, Invisalign helps you straighten your teeth without interrupting your day-to-day schedule. It’s a win-win if you ask us. Take the next step toward straighter teeth by scheduling a consultation with Dr. Sara at Pinnacle Peak Family Dentistry—we can help you feel at ease. If you are a good candidate for Invisalign, Dr. Sara can help you take the next steps toward a straighter smile you can be proud of. You might be scratching your head wondering why you or a family member should visit Pinnacle Peak Family Dentistry. Let us take the guesswork out of it. Here are some reasons why you could benefit from visiting your family dentist at least twice a year. We want your mouth to be as healthy as possible, which means pinpointing problem areas before they become a serious concern. And with X-rays, we are able to see whether permanent teeth are coming in properly or whether wisdom teeth will need to come out. These aren’t things that you would naturally be able to figure out on your own–you need the watchful eye of your North Scottsdale dentist, Dr. Sara. OK, so you brush and floss your teeth twice a day, right? If that is the case then you might be wondering what the point of a biannual dental cleaning could possibly be. Well, your family dentist has special tools that are designed to get into those hard-to-reach spots. We also check the health of your gums to make sure that gum disease isn’t lurking around the corner. To put it simply, we can give you a more thorough cleaning that your teeth truly need. You might think you’re the professional at flossing or that you follow a smile-friendly diet. We think that’s wonderful! However, we want to make sure that you are living up to the lifestyle that makes you happy and healthy. Dr. Sara and her team at Pinnacle Peak Family Dentistry want to provide you with all the information you need to make sure that when you’re not in the dentist’s chair that you are giving your smile the much-needed TLC it deserves. 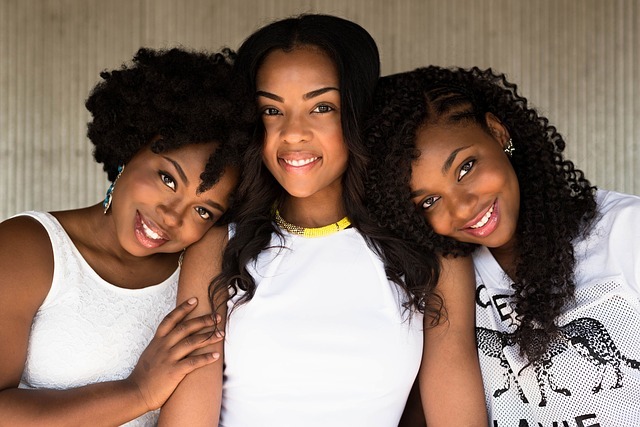 From proper brushing techniques to what foods to avoid after teeth whitening, we’re ready to help you keep that smile beautiful. Well, what are you waiting for? If it’s time to see your family dentist in North Scottsdale, don’t wait any longer. Schedule an appointment with Dr. Sara at Pinnacle Peak Family Dentistry today. Full mouth reconstruction refers to the use of one or more restorative dental treatments to improve the function, strength, health, and stability of your gums and teeth. So if your smile has multiple problems, a full mouth reconstruction can help restore your teeth to their natural glow. This necessary treatment involves restoring all of the teeth in your mouth with the main focus being the improvement of the function of your teeth. If you are experiencing difficulty chewing or speaking, pain when biting down, TMJ (temporomandibular joint) issues, missing teeth, tooth decay, or other dental issues that are not based solely on improving the aesthetics of your smile, then a full mouth reconstruction may be just for you. This comprehensive restorative procedure can reverse years of aging and neglect. It can also provide you with an improved smile you have always dreamed of. Before your full mouth reconstruction can begin, a comprehensive dental examination will be completed. This process involves x-rays and usually requires impressions of your upper and lower teeth. The focus of this examination is to determine the best treatments for your full mouth reconstruction. 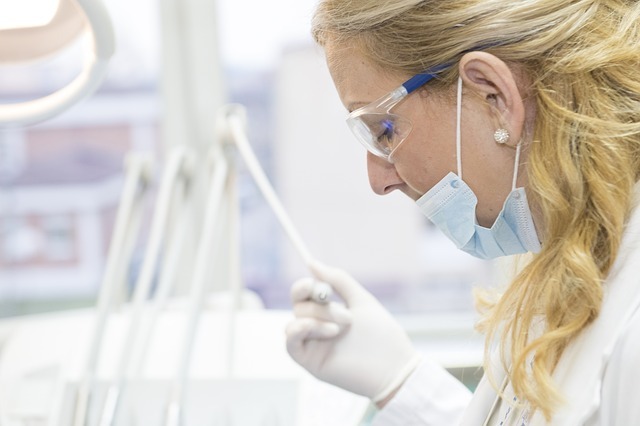 Dr. Sara will look for wear, decay, caries, cracks, receding gums, bone loss, loose teeth, missing teeth, TMJ problems, and a multitude of other dental issues during this thorough dental examination. To learn more about full mouth reconstruction and the restorative dental treatments involved, contact Dr. Sara at Pinnacle Peak Family Dentistry. Are dental veneers right for your smile restoration? Whatever your reason is for wanting an improved smile appearance, you might find yourself weighing your treatment options. If you’re tired of stained, chipped or improperly spaced teeth, dental veneers might be an appropriate solution for you. To help with your decision, here are some handy tips to see whether porcelain veneers are the best for obtaining that beautiful smile you desire. Check your health. If you think you are in tip-top shape, you might just be the perfect candidate for dental veneers. However, don’t just take your word for it. Visit your general physician to ensure that you’re in good overall health. A strong body will make any recovery and healing time a breeze–and that is important. Check your gums. While you might be in the best shape of your life, your mouth might have a different story. If you’re currently battling gum disease or tooth decay, dental veneers might not be the best option for you at the moment. But don’t feel defeated just yet. Once you’re able to maintain good oral health, there’s no reason you can’t reconsider getting porcelain veneers in North Scottsdale, AZ. It’s important that your current dental health is the best it can be before taking on any procedures. Check your teeth. Has your dentist ever told you that you grind your teeth or clench your jaw? Maybe you do it in your sleep and you haven’t even noticed. This is a bad habit that can quickly wear down your dental veneers. However, if you don’t have these problems, you’re in luck because dental veneers can be a great treatment option for your smile restoration then. We can answer any questions you might have before deciding whether you’re ready to take the plunge and get dental veneers. In the meantime, look in the mirror and assess how you feel about your smile. If you’re ready to get dental veneers, contact us at Pinnacle Peak Family Dentistry. Dr. Sara will work with you to determine if this is the best procedure for your smile restoration.